NEW WHITELIST AND CONFIGS ARE AVAILABLE! 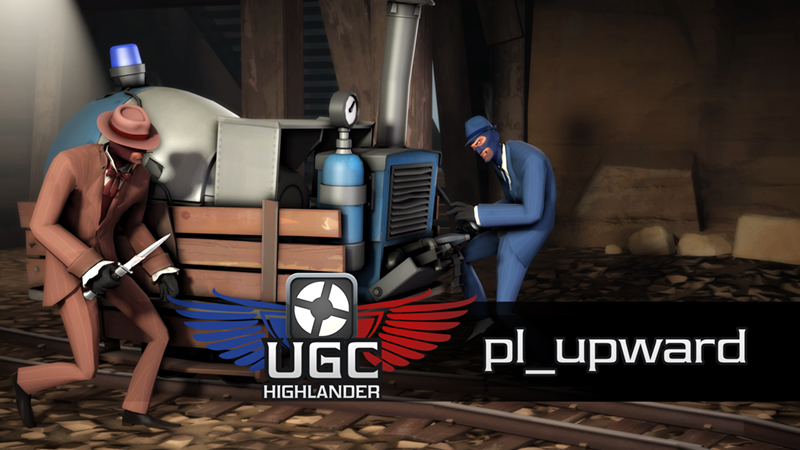 We would like to thank for your patience as we ready up the next season of UGC Highlander. 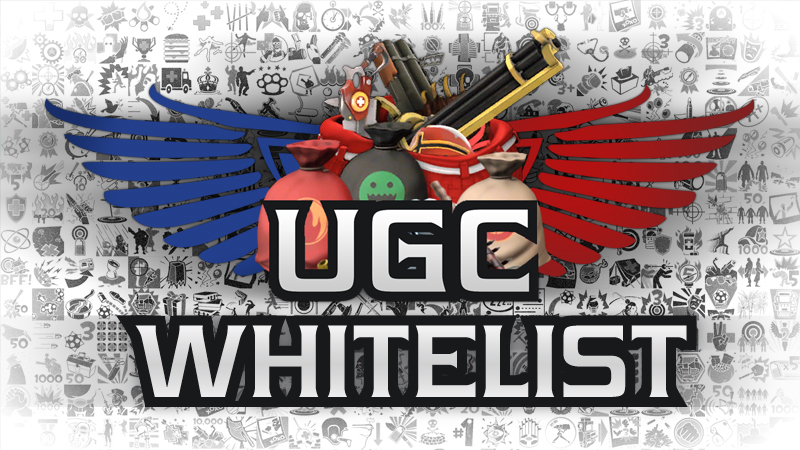 Please be sure to grab the latest whitelist and configs versions! You can locate the whitelist and configs under downloads. 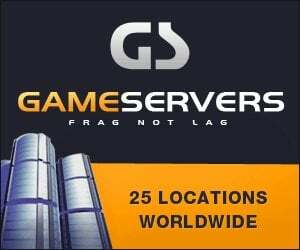 Please have the updated whitelist and configs installed on your servers before Week 1. 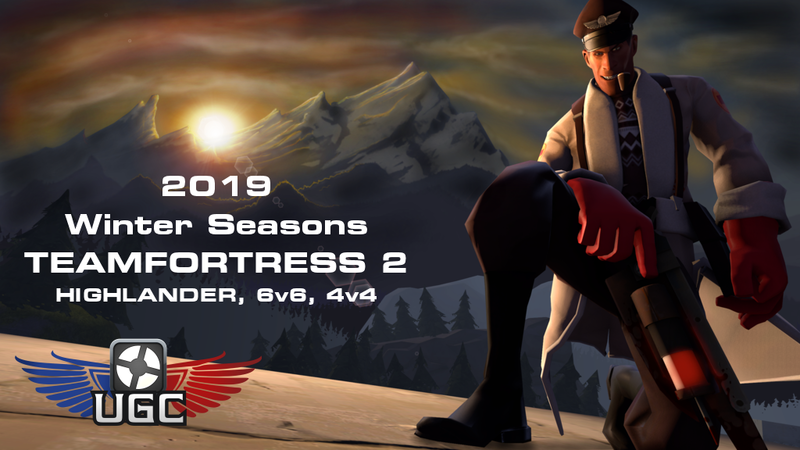 This season we are featuring the latest iterations of Vigil and Cascade as we continue our endeavor of providing new, fun and balanced maps in our seasonal rotations. The aforementioned maps have undergone heavy development by their creators and are curated by our Platinum Team Owners for your enjoyment! 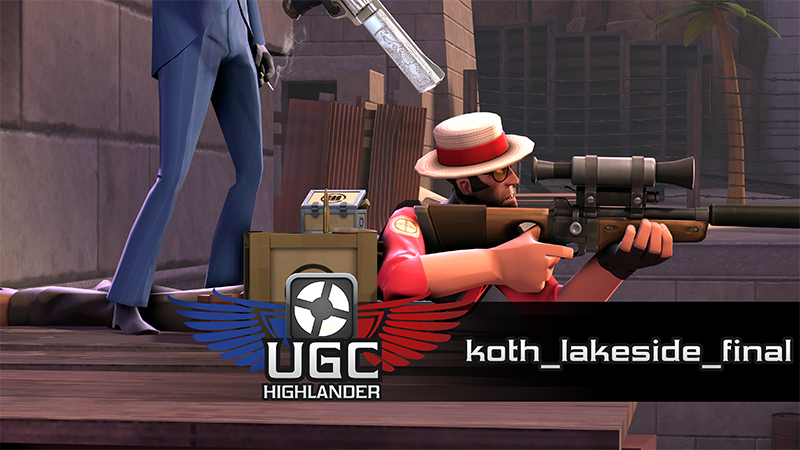 We are also trying something exciting this season and unbanning the following unlocks: Soda Popper, Short Circuit and Red-Tape Recorder. The Soda Popper had its +reload glitch fix and received an update back in the Meet Your Match Update, but hasn't been put into league play since it received those changes. This season we are dusting the unlock off and pulling it from the shelf to see how it plays out in a competitive setting. The Red-Tape Recorder has been put into league play as an alternative secondary for the Spy. The Short Circuit received a rework a few weeks ago, and has been the subject of contentious debate since then. Despite the round table of debate, we are going to move forward and give the latest iteration of the unlock a fair try during the season in official matches where there is team coordination and set rosters. 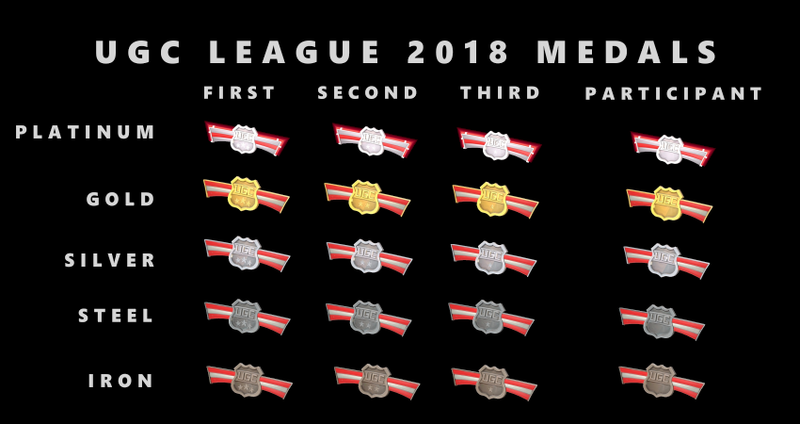 We will be keeping a close eye on the unlock this season and if it proves to be a problem then we will consider banning it mid-season or at the end of the season. 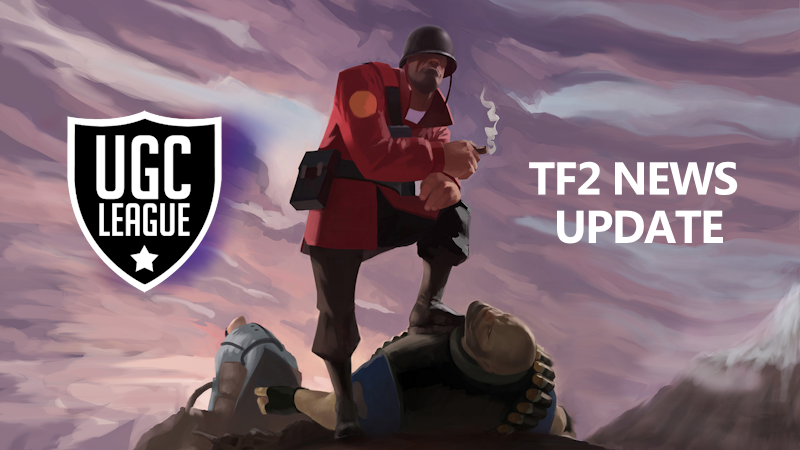 We are excited to see what these changes have on the new season and will revisit the maps and whitelist thereafter! 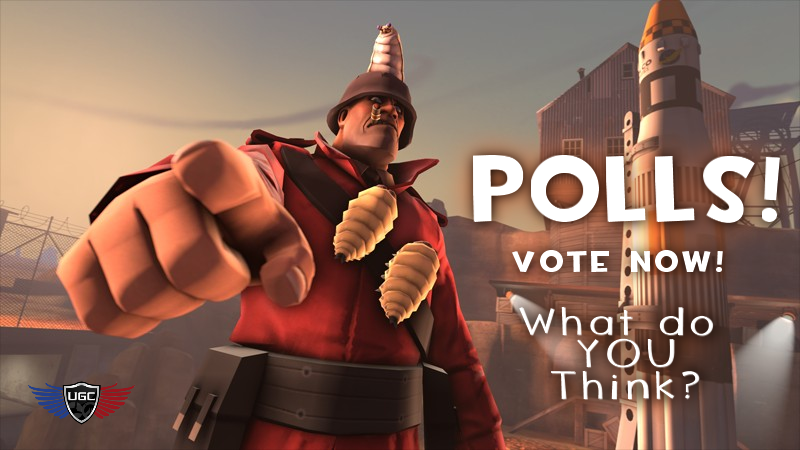 If you have missed out, the results to the polls were released on our forums. Thanks to everyone that participated! We received nearly 530 responses! 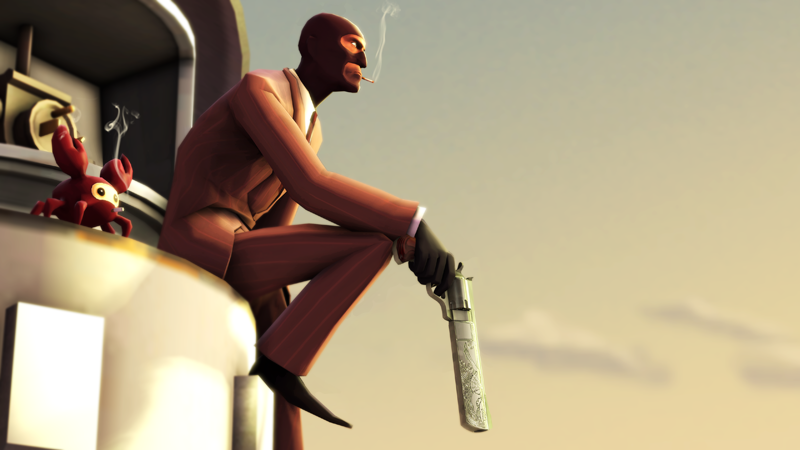 Our maplist has been released and posted here. We are feverishly working on getting all teams placed in their proper divisions. Schedules for Week 1 will be going out by May 18th at the latest so make sure to check back around that time! If your team is not yet placed into a skill division please submit a division change request from your leader panel. After you have been placed into a division and have at least 9 players on your roster, don't forget to set your team to Ready in your leader panel to be scheduled for matches! 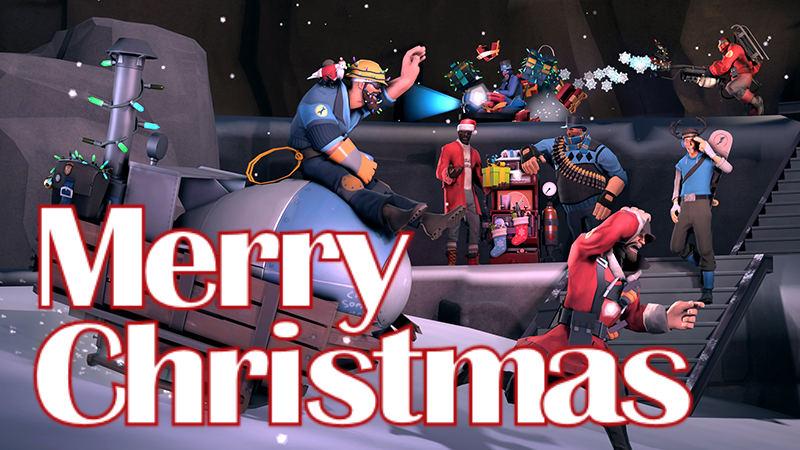 Thank you for your continued patience and patronage!